Thirty-four people have reported symptoms of foodborne illness after eating at the Canadian National Exhibition, which has prompted an investigation and the precautionary closure of a vendor that had been selling cronut burgers at the annual fair. 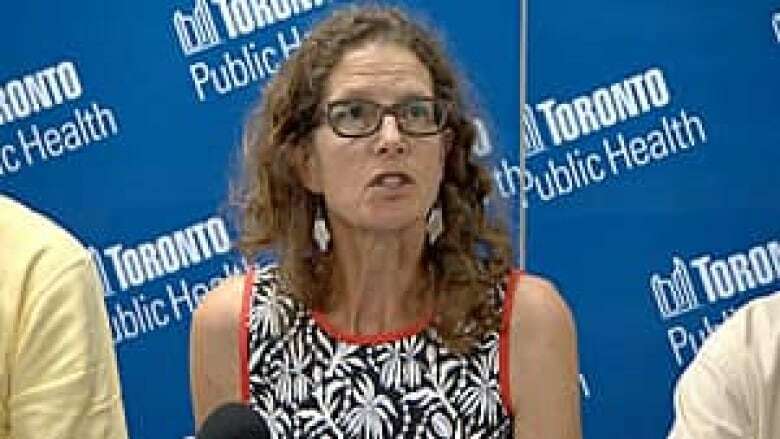 Dr. Lisa Berger, an associate medical officer of health, told reporters Wednesday that Toronto Public Health was initially notified Tuesday night that paramedics were responding to "a number of people who became ill on site with foodborne illness." Paramedics then treated 12 people and recommended five be taken to hospital. But Berger said the health unit has since received reports of "34 cases of persons who have reported symptoms of foodborne illness in relation to eating at the CNE." Did you become ill after eating at the Ex? Contact our newsroom here. Some of the people who became ill at the CNE told officials they had eaten at Epic Burgers and Waffles, which makes the trendy hamburger with a croissant-doughnut mix for a bun. 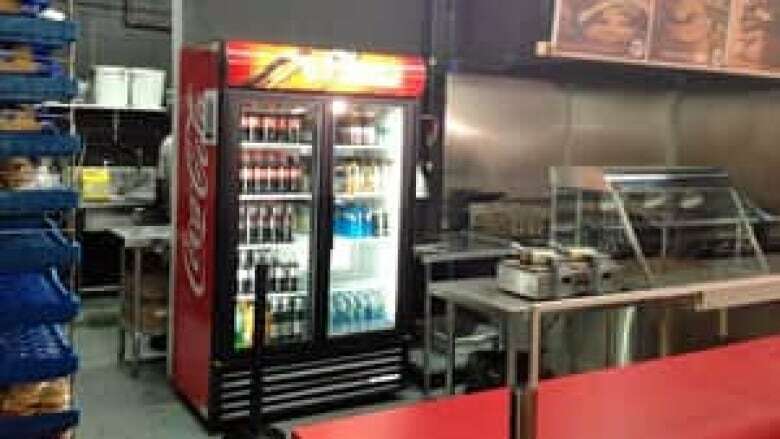 The food outlet has been closed as a precaution in the wake of the reports of illness. Berger said it was closed by the CNE, not Toronto Public Health. The cronut burger vendor was subject to a three-hour inspection on Wednesday morning, though health officials said it has still not been determined what vendor or food may have made people sick. "That is only the very beginning of our investigation and we have no confirmation that's the [premises] where the persons got sick," Berger said. Food samples have been sent away to a laboratory for testing, though Berger said results won’t be available for 48 to 72 hours. David Bednar, the general manager of the CNE, said the festival does all it can to prevent problems with food served to guests. "We don't like this and we want to make sure that we will do whatever is necessary to prevent this sort of thing in the future," Bednar said, when speaking alongside Berger at the news conference on Wednesday. The cronut burger had been a draw for CNE visitors who weren't able to bite into the much-talked-about treat on Wednesday because of the closure. "I heard on the radio that it was here, and I heard that it was very interesting and that it was the next new big thing," said Brooks Nesbitt of Toronto. "I decided I'd come give it a shot as well and now I can't." CBC News was contacted Wednesday by two people who claim they became ill after eating a cronut burger at the Ex. One said his wife became sick after eating the cronut burger, as well as seafood chowder fries, ice cream waffles and a smoothie. He, however, did not get ill after eating a cronut burger. 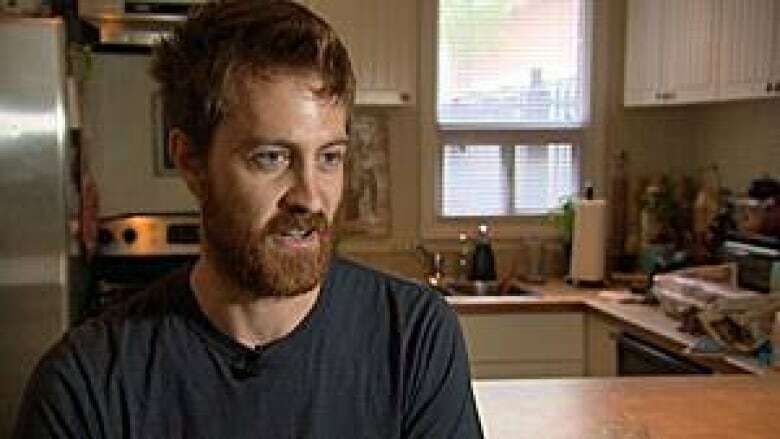 Another man told CBC he felt ill after eating a cronut burger and a slate of other high-fat snacks that included a Canuck burger, sweet potato fries, poutine and a Philly cheesesteak. Later Wednesday, CBC News spoke to a man who went to the CNE with a group of co-workers on Tuesday night. They all had fast food, but Kyle Burton said he was the only person to try the cronut burger. A few hours later, shortly after he got off a ride, Burton started to feel sick. "I vomited and then I thought, OK, I'm fine now, it was just nausea," Burton said. "But I just kept vomiting … it was awful." Burton eventually managed to flag a cab to get home. He said he continued to feel sick until the early hours of Wednesday morning. Other people on Twitter also reported falling ill after eating cronut burgers at the CNE. Health officials want to hear from anyone who felt sick after eating at the fair. "We are asking people if you get signs and symptoms of foodborne illness, which include nausea, vomiting, abdominal pain and cramping, diarrhea, to seek medical attention and report all cases to 311," Berger said. The Ex opened Friday and runs through Sept. 2. It typically draws more than a million visitors each year. In recent years, the Ex has offered a number of unusual food items, including deep-fried butter.